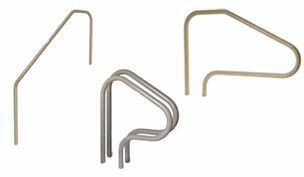 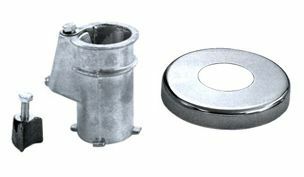 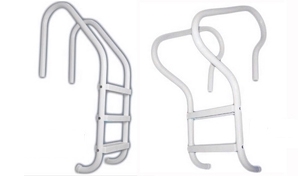 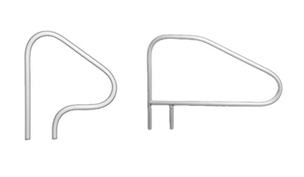 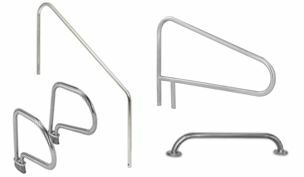 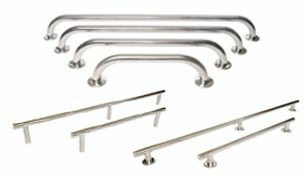 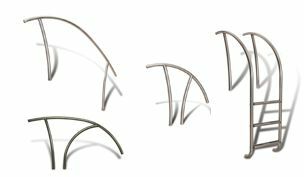 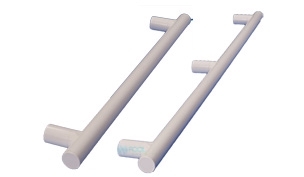 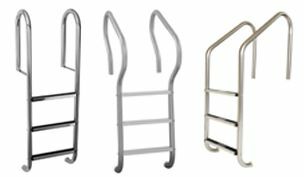 Stainless Steel or try Sealed Steel Hand Rails & Ladders, perfect for warmer climates and salt water pools. 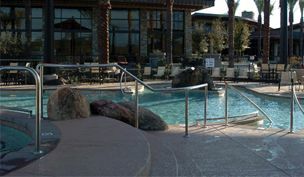 The right selection of handrails and ladders adds a big measure of safety to every pool area. 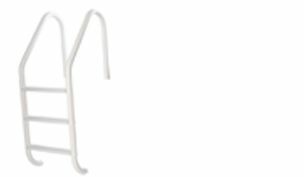 Proper placement of railings and ladders helps avoid missteps and accidents around the pool perimeter, pool steps, and spa entry.